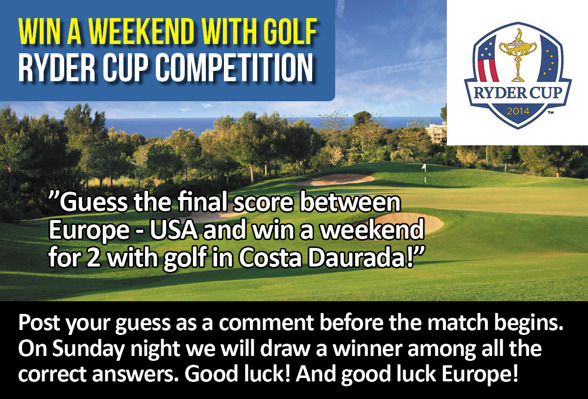 Take your chance to win a golfing holiday for 2 in Costa Daurada! 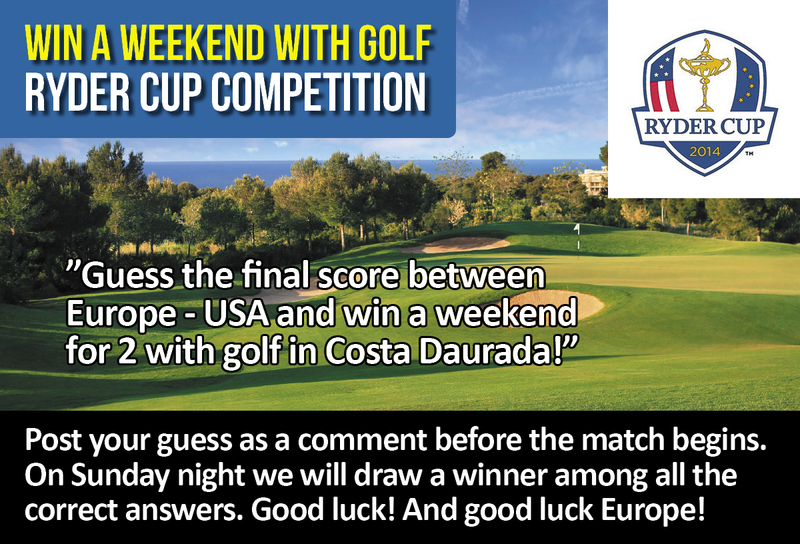 You just need to guess the official result in this week's Ryder Cup. Post your guess as a comment. And please share with others if you want friends to participate also. A lucky winner will be drawn from the correct entries on Sunday night! Note: only one guess per person! Good luck!